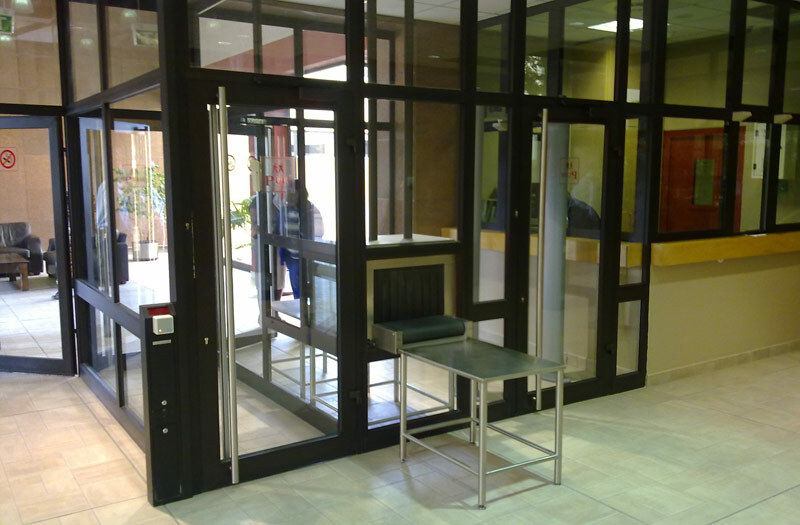 Firetech Projects specialises in installing and maintaining a wide range of Access Control and barrier Systems. 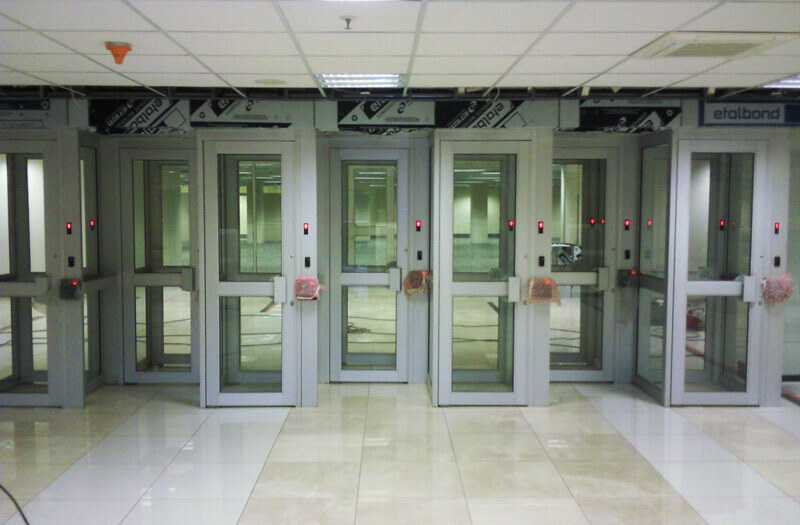 This systems comprises of a variety combinations of Keypads, Access card readers and Biometric readers Systems. 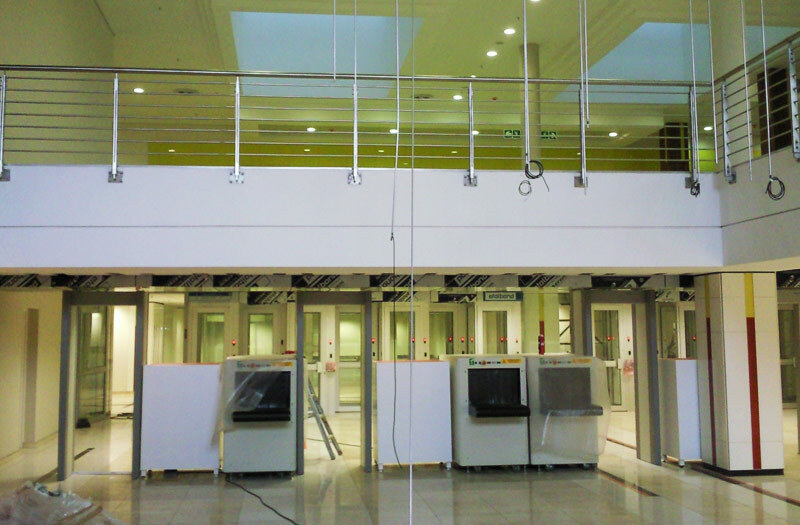 We also install and maintain vehicle and pedestrian barriers, speed gates, gate automation and electric fencing. We are a PSIRA and CIDB Certified Company. All installations we do are accordance with the SANS Code and is registered with the Department of Labour to sign-off Electric fence installations. Please click on any photo below to view an enlarged format.